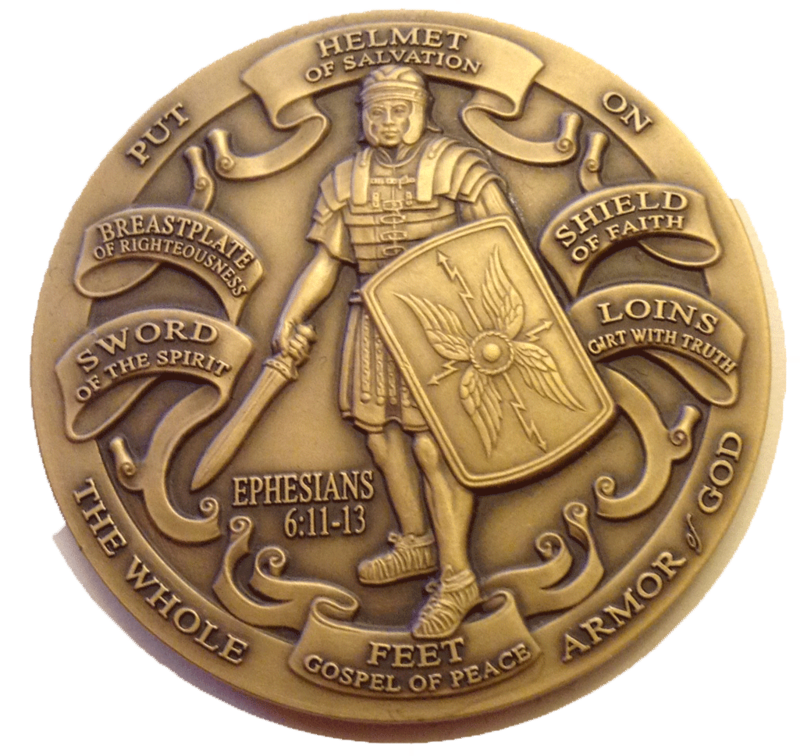 "Therefore, put on the full armor of God, so that you will be able to resist in the evil day, and having done everything, to stand firm." "The Mark of the Beast is Here"
Are you prepared to resist in the evil day and stand firm? Or, will you be one of the many who accept the mark of the beast? Perilous Times? They Have Arrived!